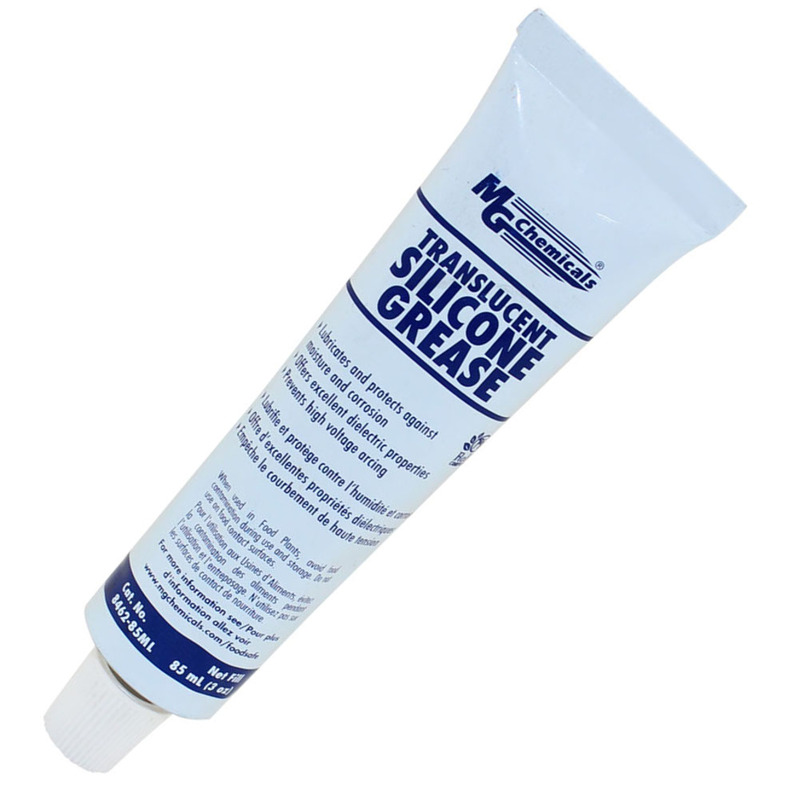 A water repellant, non-melting, dielectric grease lubricant. Provides superior corrosion protection. 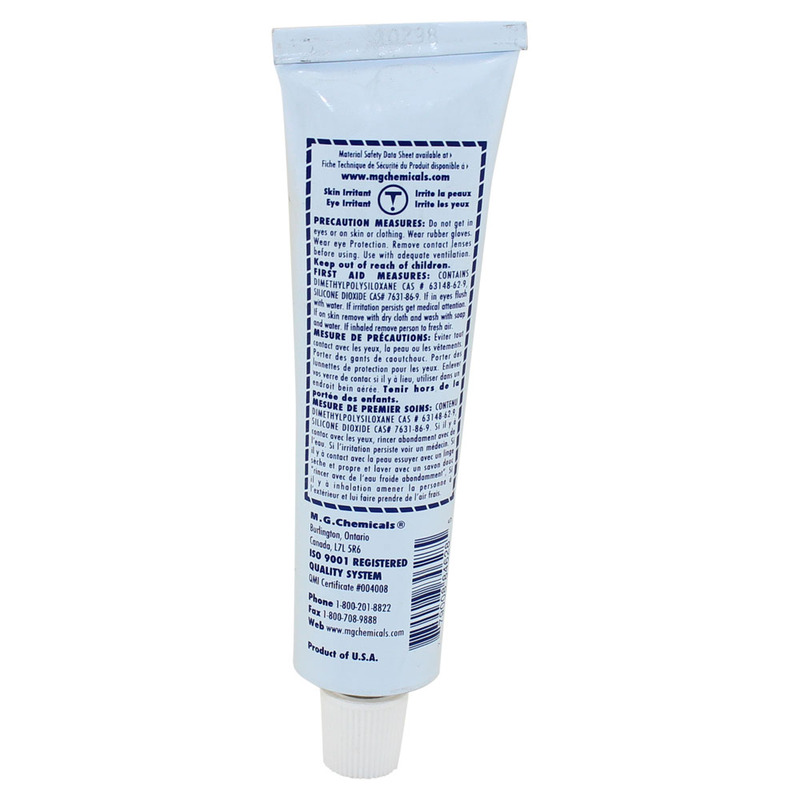 Lubricates and protects against moisture. Compatible with most plastics and elastomers. Conforms to the requirement of 21 CFR section 178.3570, "Lubricants for incidental food contact".